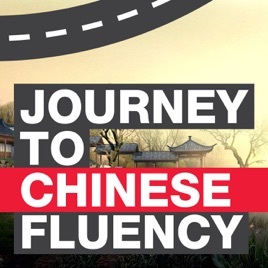 Journey to Chinese Fluency is a weekly Podcast where Victor Yang chats with people who learnt Chinese from scratch to fluency. 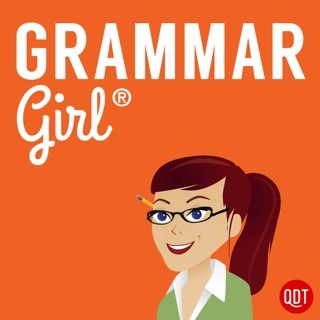 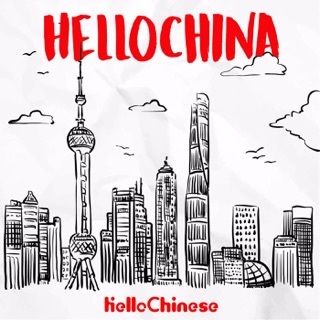 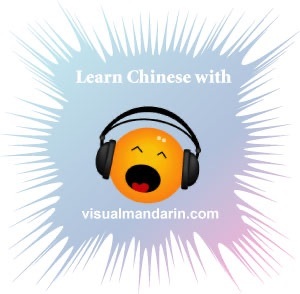 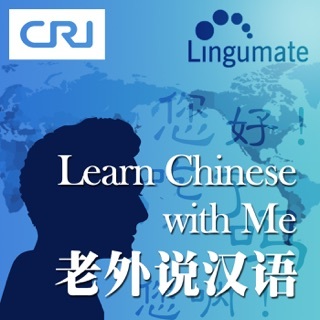 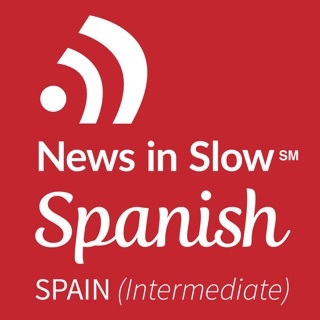 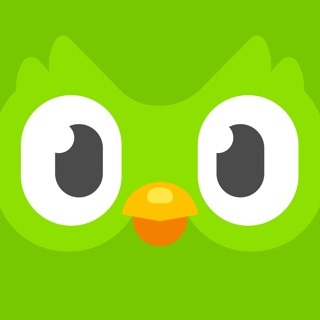 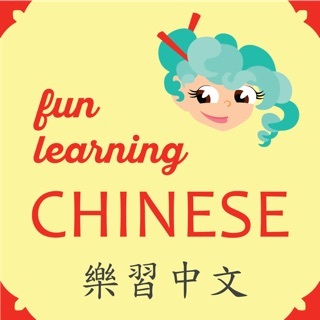 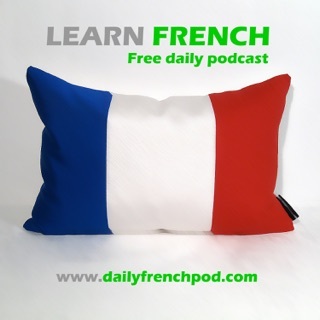 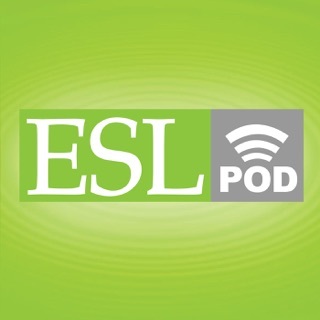 If you are learning Chinese or planning to learn Chinese, this podcast is for YOU. 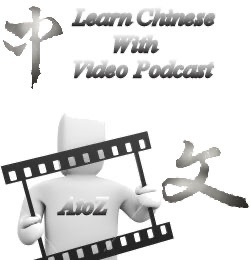 Each episode details the journey of a non-native fluent Chinese speaker who shares their struggle, motivations, mindset and techniques in learning Chinese. 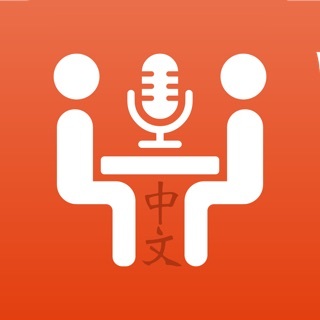 You'll also hear them sharing hilariously embarrassing moments, Chinese culture, Internet resources, and much more.